Protecting freight in transit should be the most important objective in the trucking industry. After all, your business depends on freight trucking for transportation, and it would detrimental to your supply chain if that safety was compromised on the truck. Insurance for protection would be an additional cost with the trucking rate. That is why if the industry lets safety issues continue to threaten freight and the people on the road, something must be done. The FMCSA (Federal Motor Carrier Safety Administration) is taking a stand against high-risk carriers by promoting safer transportation. The FMCSA has a new Patterns of Safety Violations Rule that will reinforce top-notch safety standards. According to the new rule, the FMCSA now has the right to shut down a trucking company for frequently violating the safety rules. This is part of their plan to go after trucking carriers who show a complete disregards to safety. Part of the action will go towards companies those employee truck drivers who are safety risks or the company officers who ignore the safety regulations. 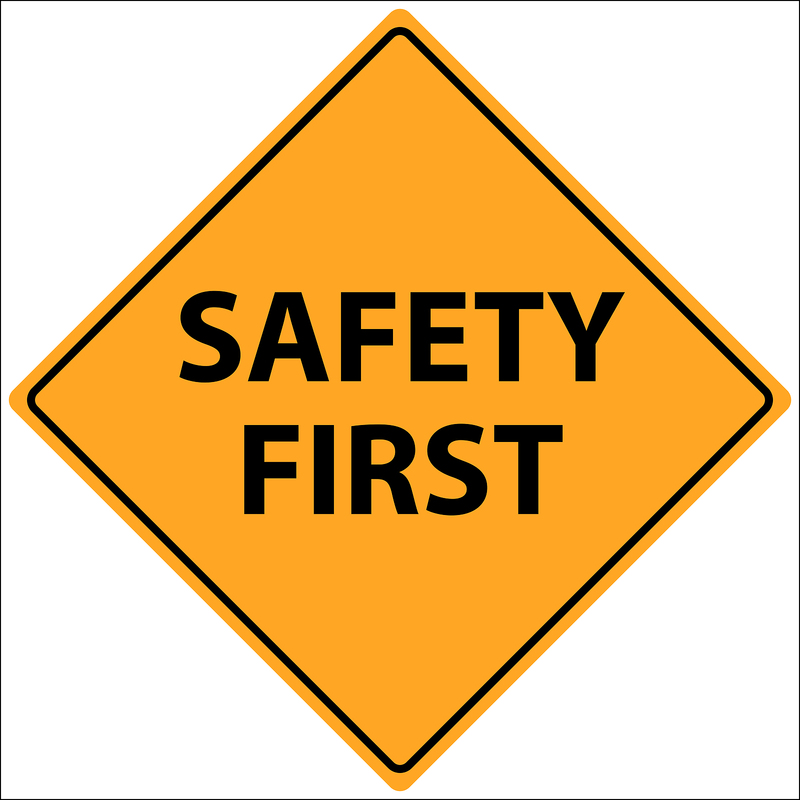 And even if a safety investigation does not downgrade a company’s safety rating, the FMCSA can still take action if there is a pattern of unsafe driving. The FMCSA can also put companies out of service until payment of violations fines are made. With the new safety rules in place, some trucking companies will be out of service and unable to ship freight by truck. Speak to a trusted freight forwarder who works with reputable and safe companies.